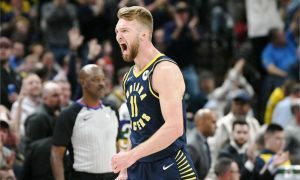 The Indiana Pacers only need one more win to secure a spot in the 2019 NBA playoffs. 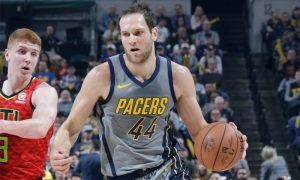 Bojan Bogdanovic has earned the Player of the Week honor for the first time in his career. 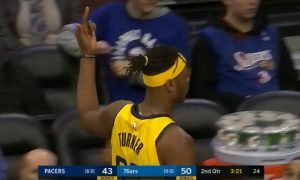 Myles Turner's emotions got the best of him in Philadelphia. 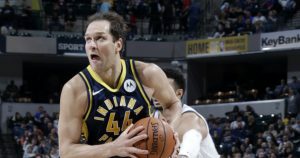 He wasn’t that effective down the stretch, but Bojan Bogdanovic scored a 2018-19 personal-high in points. 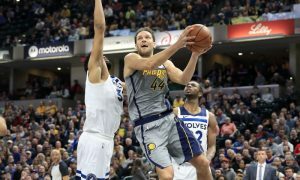 European aid was needed for the Indiana Pacers’ away victory against the Phoenix Suns. 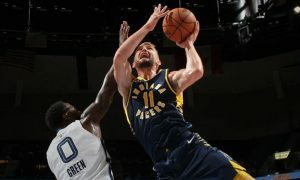 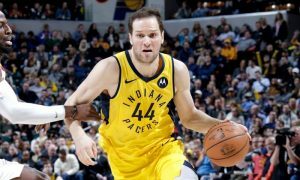 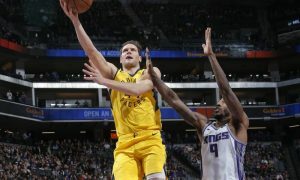 Victor Oladipo couldn’t overcome his right knee injury, but Bojan Bogdanovic led the Indiana Pacers to the win. 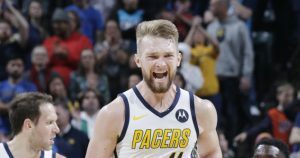 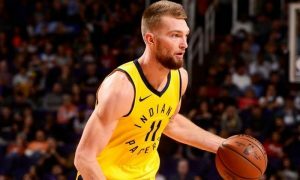 Domantas Sabonis put on a strong double-double performance but it wasn't enough for the win.